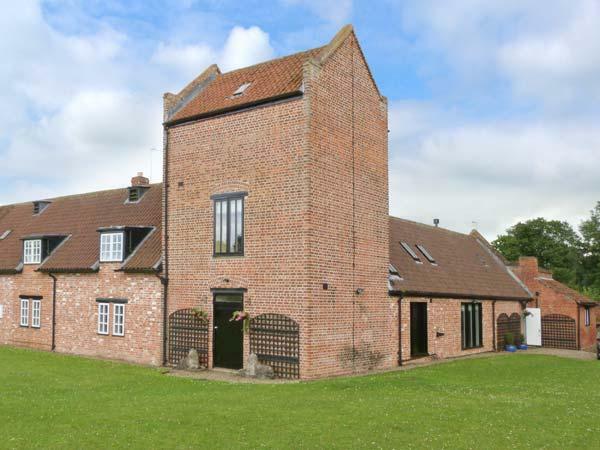 Old Station Farm is a child friendly property in Malton with 6 bedrooms that sleeps 15 with 4 bathrooms and is non smoking. 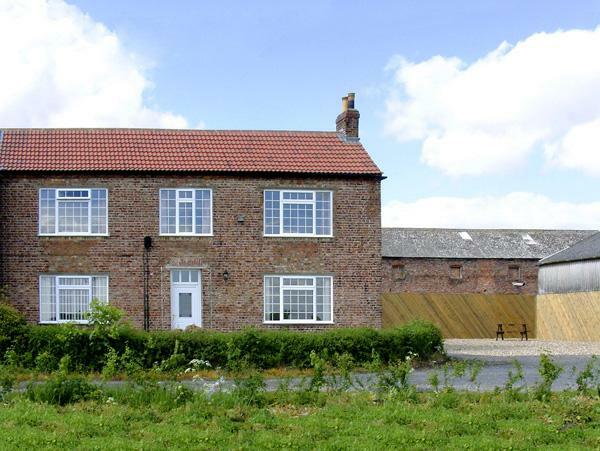 Located in Malton North Yorkshire, Old Station Farm has broadband and accepts pets, read Old Station Farm reviews here. 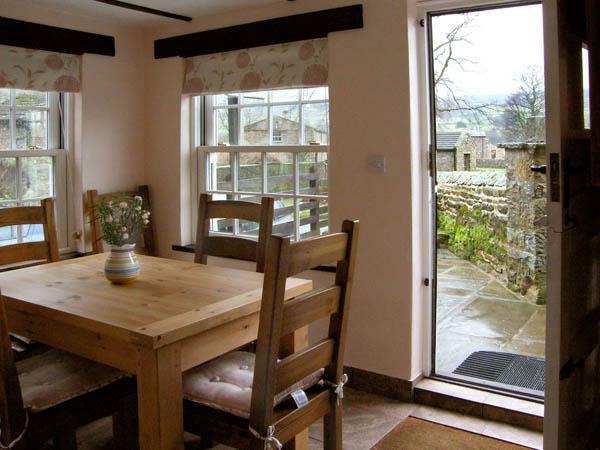 This holiday cottage is suitable for dogs. 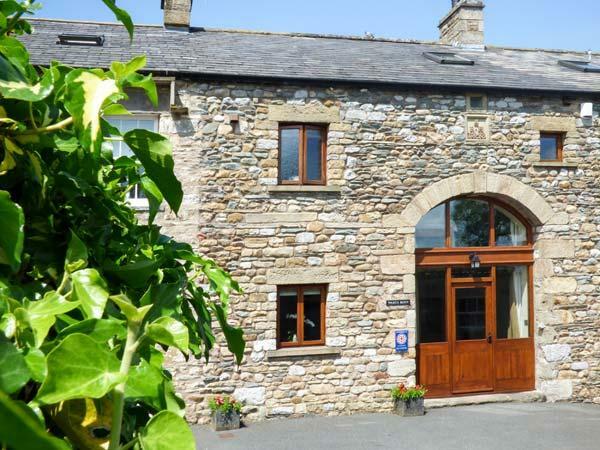 Old Station Farm has 4 bathrooms. 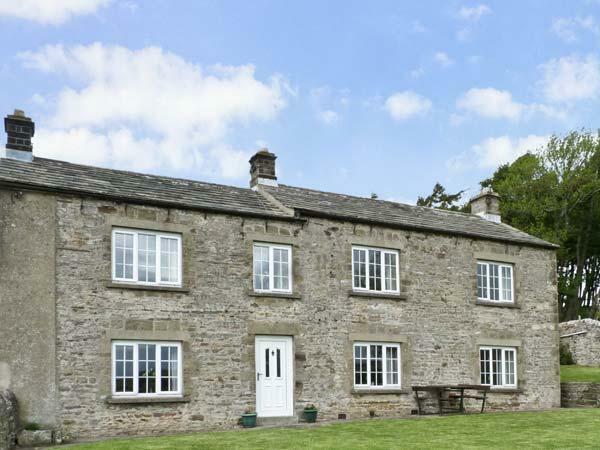 15 guests can be accommodated at Old Station Farm in North Yorkshire. Old Station Farm is not suitable for smokers. 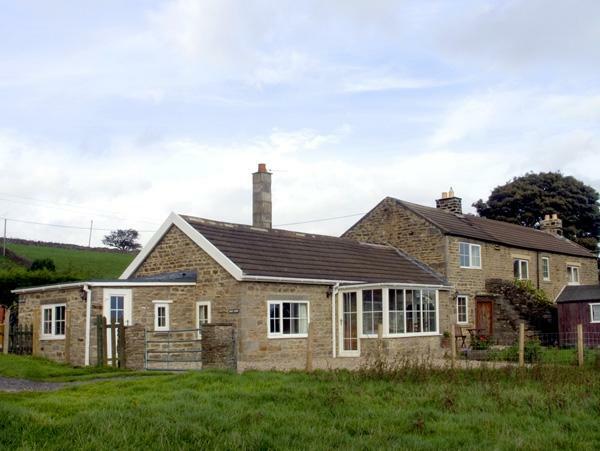 Old Station Farm is a holiday home with 6 bedrooms. Old Station Farm has cots for kids. Old Station Farm features parking facilities . 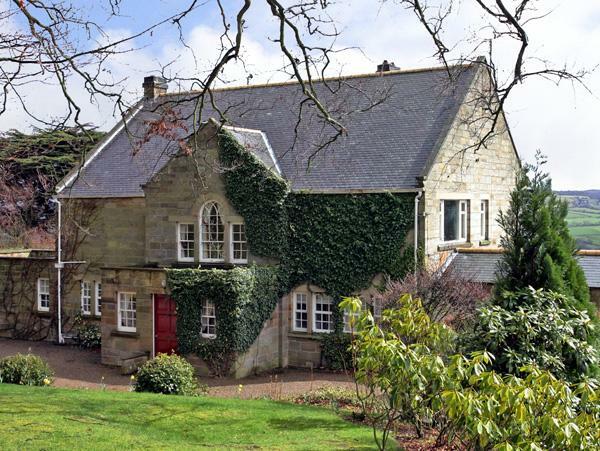 This home in North Yorkshire comes with a garden. Linen included in the cost. This cottage has a dishwasher. Towels provided at Old Station Farm. Old Station Farm has a pub nearby. Just returned from a fantastic week with friends and family staying at Station Farm. Twelve adults and two dogs. Opulence is the only way to describe the master bedroom and the stunning roll top bath situated in the ensuite. 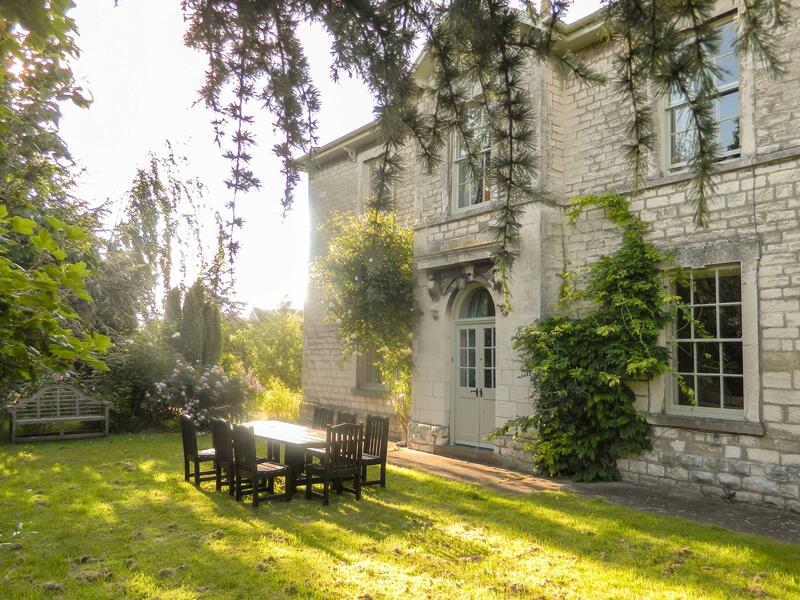 Wonderful dining room and fabulous gardens add to this superb property. 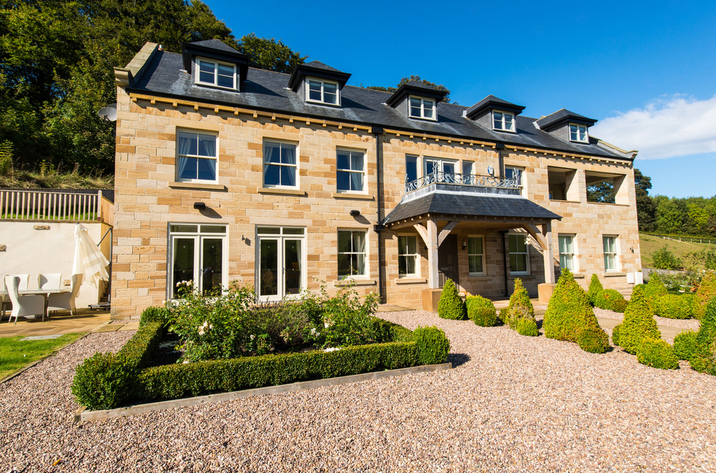 Although this property has six bedrooms a couple of the bedrooms are a little on the small side however this does not spoil the ambience and total enjoyment of the experience of staying here. This was the second time we have stayed at old station farm. It was the perfect venue for a family get together with ages ranging from 3.- 63. A beautiful garden, the birdsong in the morning was lovely. The bedrooms are sumptuous and the beds are so comfortable. It has 6 bedrooms. 3 with ensuites. The lounge is spacious and the dining room sat 13 of us. Happy to recommend. 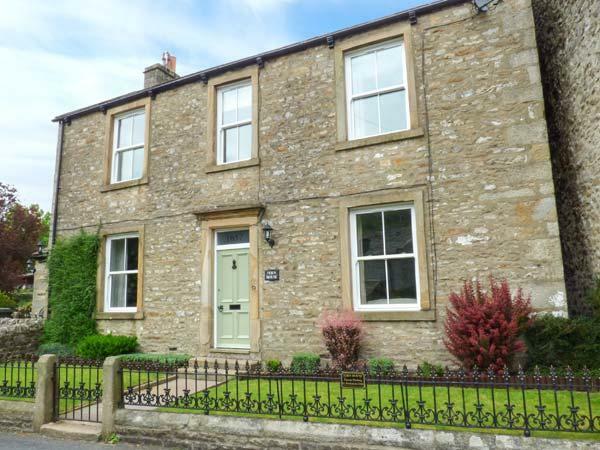 We were looking for the perfect place for our two families to go on holiday together, cosy but big enough for fifteen (including 5 teenagers) safe for inquisitive toddlers and dog friendly. It felt cosy and welcoming straight away, even though we filled it to capacity it never felt cramped... there was enough crockery for us all to eat together and if we squeezed we could fit round the huge table (there was a second table in the dining room which was a bonus.